RingRx offers custom cloud-based phone systems built exclusively for healthcare practices that are 100% HIPAA compliant. The world’s first business-class cloud-hosted communications platform designed for healthcare has expanded its service offerings to improve how enterprises and large healthcare organizations manage communications. RingRx’s new features remove the friction in healthcare communications while still maintaining the same level of security and compliance their solution was built on. For years RingRx has provided a single solution that addresses the voice, mobile, texting, fax and after-hours communications for healthcare organizations. The rich portfolio of features prioritizes HIPAA compliance with security and auditing designed into every layer of the product. RingRx is tailored to handle the intense communication needs of healthcare providers while adapting to the industry’s changing regulations and marketing dynamics. The newly launched features provide an even more robust suite of communication solutions, backed by RingRx’s secure cloud-based and HIPAA compliant environment. These new feature improvements will help larger offices and healthcare systems manage communication and data flow between doctors, patients and internal staff. 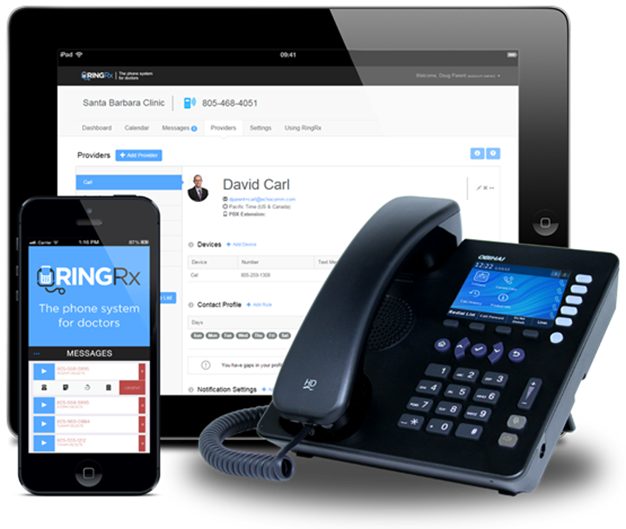 The new RingRx features include a redesigned mobile app, enhanced web and machine faxing and texting capabilities, and a new web portal which provides an On Call System, improved mobility, transcribed voicemails, HIPAA compliance and security, fully customizable office phone systems, and a support team with healthcare communications knowledge to facilitate transition. The improved mobile app now displays transcribed voice messages to improve efficiency and brings with it SMS and team messaging support to allow for more seamless communication. The new web portal allows even greater collaboration through notes, and shared mailboxes while customizable access management and auditing ensures security and compliance. These advanced features also allow better tracking for inbound reputation scoring and greater insight into operations. “While large teams were seeing great success with RingRx before these updates, we can now say that our solutions are built with enterprise collaboration top of mind,” says Parent. Evolution has been a key theme of RingRx’s business from the beginning as they have consistently stressed the need for healthcare institutions to evolve with technology. These new advancements make it easy for organizations to integrate RingRx with other healthcare solutions and work with EHR and Health IT Channel Partners. The powerful REST API allows for third party integrations with EHR/EMR, revenue cycle management, and practice management partners and serves as a foundational building block for the future of healthcare communications. New users can sign up to receive a free trial of RingRx by visiting https://ringrx.com/free-trial/. Channel partners interested in learning more can contact the company directly via its website. RingRx was created to end the persistent problems with medical office communications. RingRx offers custom cloud-based phone systems built exclusively for healthcare practices that are 100% HIPAA compliant. Our ongoing goal is to develop easy-to-use tools that help healthcare providers improve patient care while reducing costs and errors. Learn more by visiting http://www.ringrx.com or follow on Twitter @RingRx. RingRx offers custom cloud-based phone systems built exclusively for healthcare practices that are 100% HIPAA compliant. 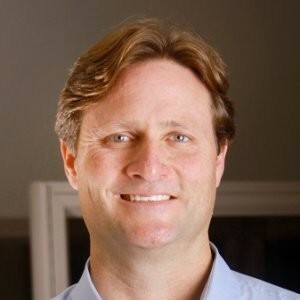 Doug Parent is CEO of RingRx.